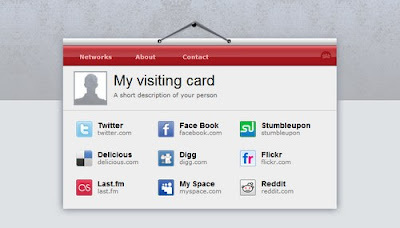 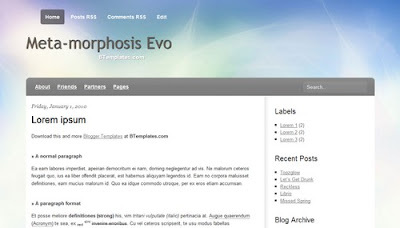 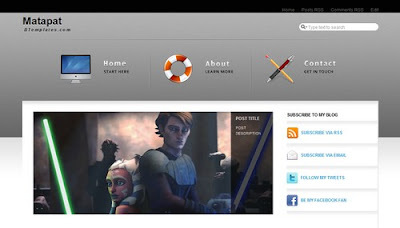 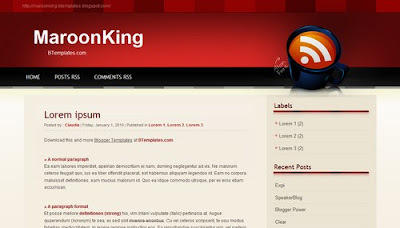 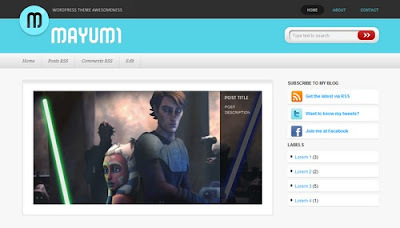 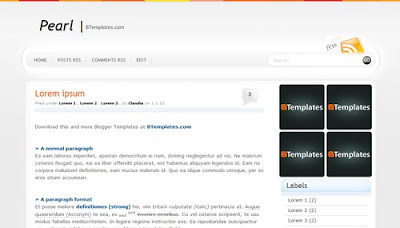 Its been some time since I last posted a list of Blogger Templates. 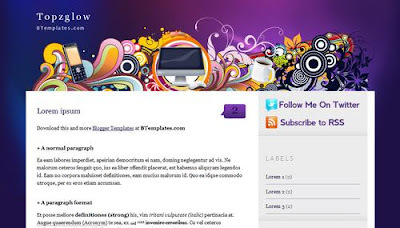 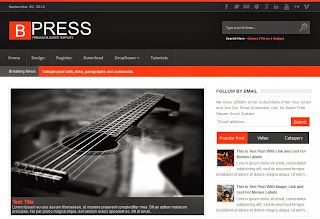 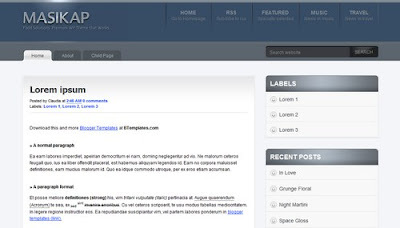 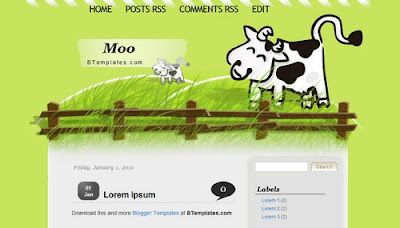 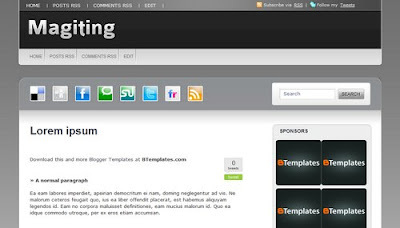 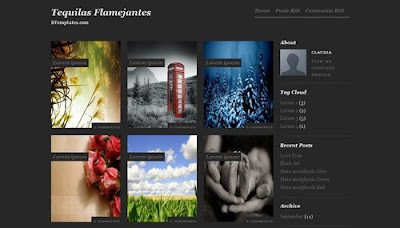 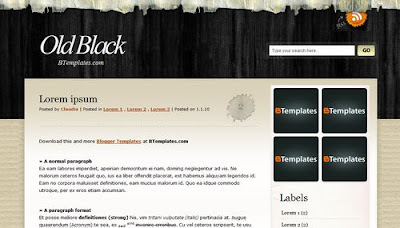 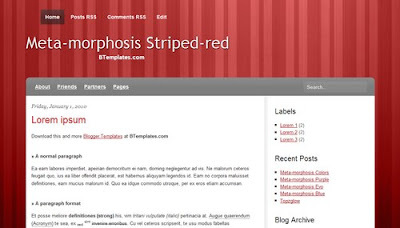 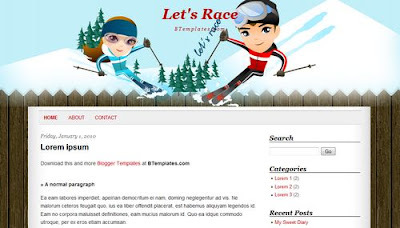 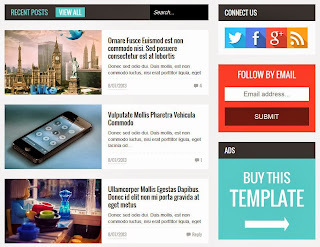 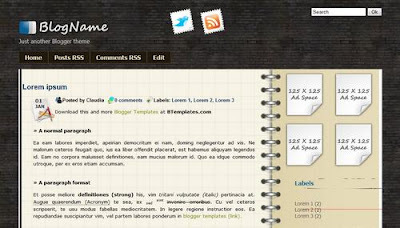 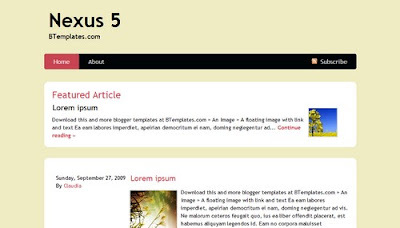 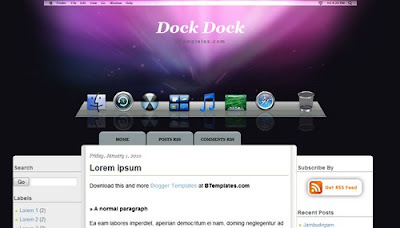 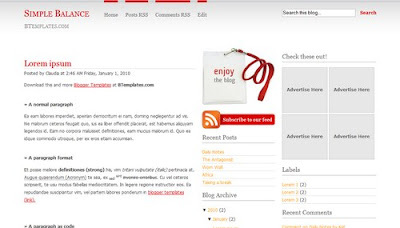 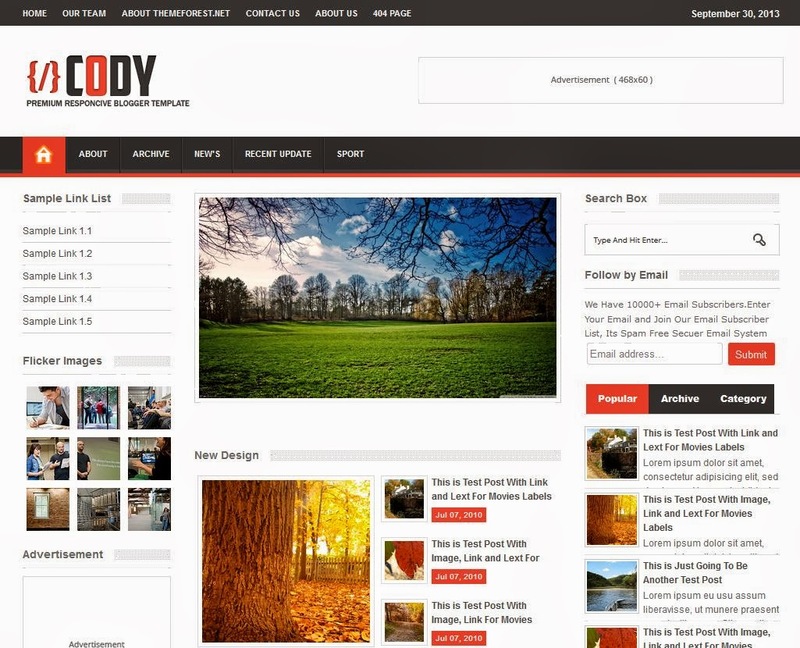 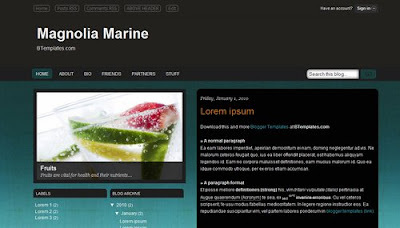 I last published a post about the blogger templates released in November. 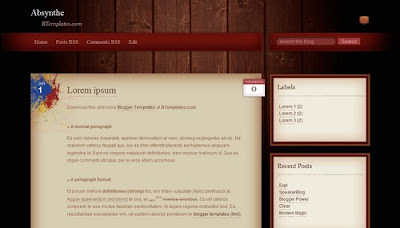 But now I am back and will be posting templates regularly. 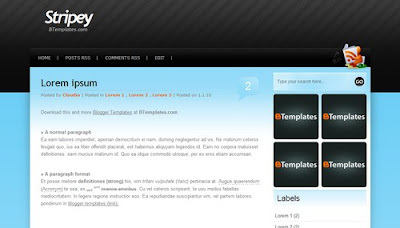 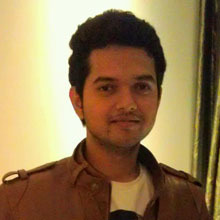 This time there was a huge list of templates to choose from. 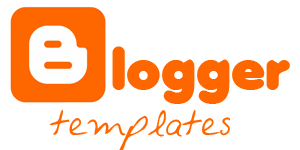 The most number of templates that I have seen in a month.